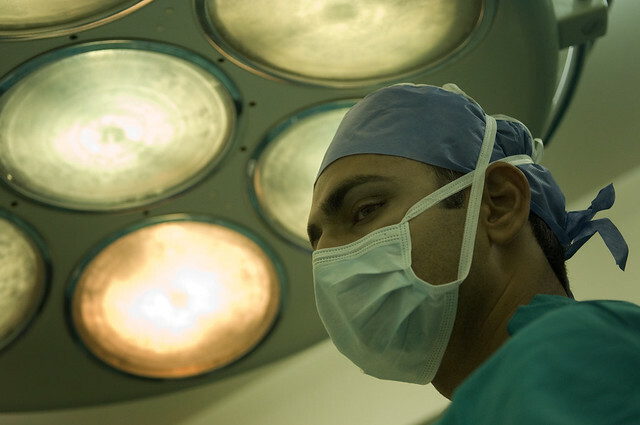 Fourteen years ago, neurosurgeon and scientist Rahul Jandial, M.D., Ph.D., began to travel to underserved countries not only to perform brain surgeries on disadvantaged children, but also provide local hospitals with much-needed medical equipment, while giving area doctors the skills necessary to conduct these lifesaving surgeries on their own. The emphasis was to provide the local hospitals with surgical equipment and educate local neurosurgeons with modern techniques, empowering them to care for their citizens after the one-week missions were complete. Since then, Jandial has gone on to develop a nonprofit organization called the International Neurosurgical Children's Association (INCA), which aims to raise the standard of brain surgery provided to disadvantaged children in developing nations. Jandial dedicates his time and own funds to the cause, but he also works with City of Hope to bring hospital equipment to these programs, which consider the used equipment “lifesaving." He has published six peer-reviewed papers which highlight his strategic approach for surgical outreach missions, in order to improve health care disparities in less developed countries.